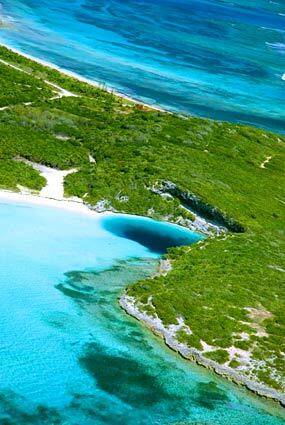 There may be bigger and more impressive blue holes, but Dean’s Blue Hole on Long Island in the Bahamas is the world’s deepest at more than 600 feet deep. 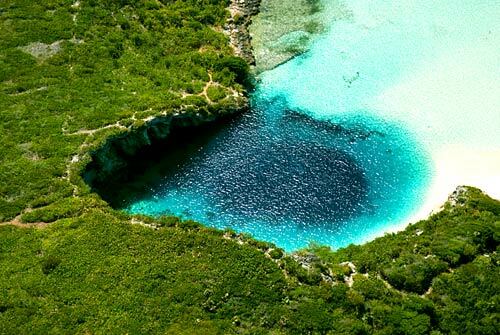 Blue holes, named for their vibrant color as seen from above, are subsurface voids that contain fresh, marine or mixed waters that extend below sea level. 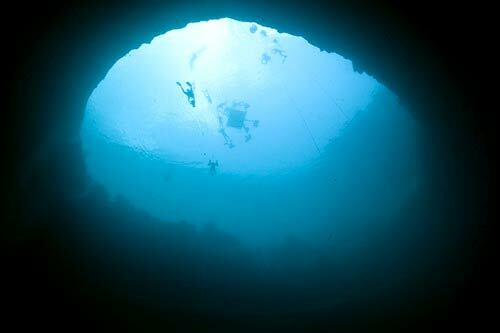 They are open to the surface and may provide access to submerged caves. 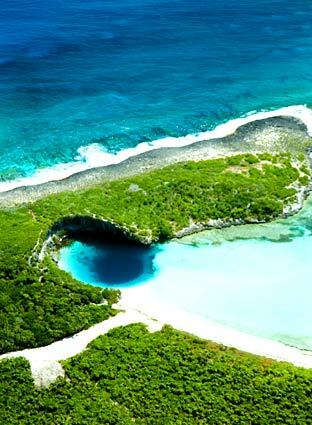 Blue holes are formed by erosional processes. They can be carved out by high and low sea levels from glacial periods, carbon dioxide from rainwater or hydrogen sulfide from organic matter drawn in by tides.